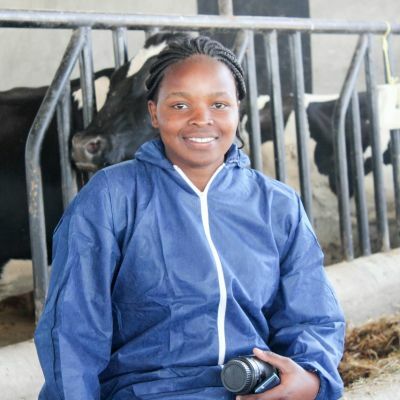 Milk Quality is a key interest in the dairy industry because milk is consumed by me and you.As a farmer it should be of good interest to know the quality of milk you give to your final consumers.Several parameters attest to the quality of milk. AflatoxinM1 level in milk as obtained from the animal feeds,Antibiotics or growth inhibitors as a result of detergents and hydrogen peroxide.These two cannot be removed from milk despite boiling milk to high temperatures and are harmful to human health.Total plate count and coliforms as a result of hygiene issues,protein,fat content,water in milk,color,taste,smell are all parameters that need to be adhered to the final product. Are you sure you want to delete this status?